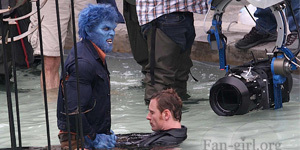 We’re a little over a year away from the release of X-Men: Days of Future Past, and while the plot of the film still remains somewhat of a mystery we do know that it is going to be filled with mutants both new and old. 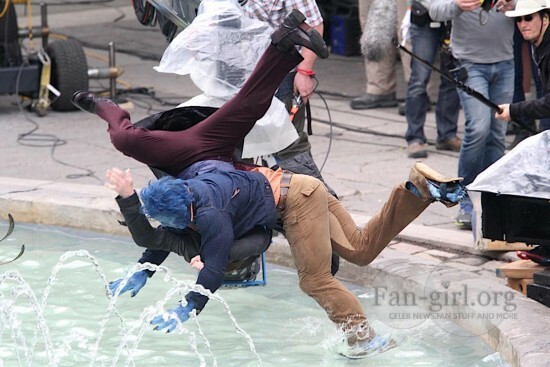 Today, we have some great new set photos of Beast (Nicholas Hoult) and Magneto (Michael Fassbender) battling it out ’70s style. 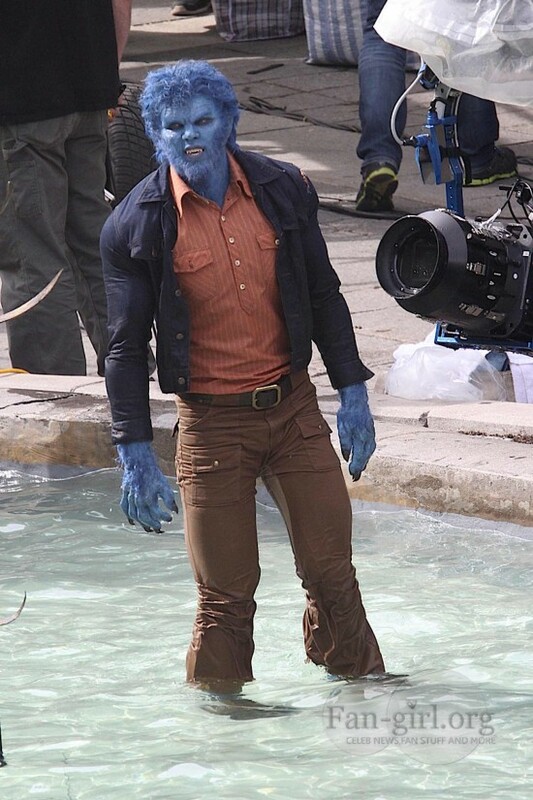 I love the new look of Beast. 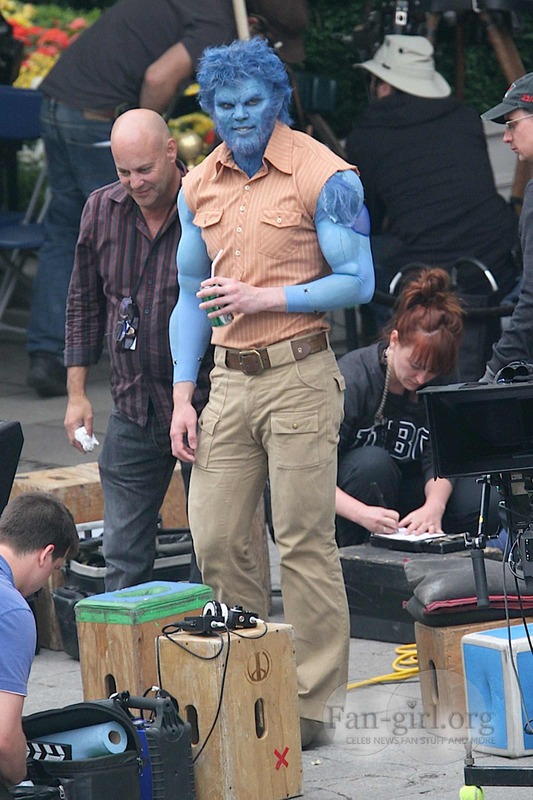 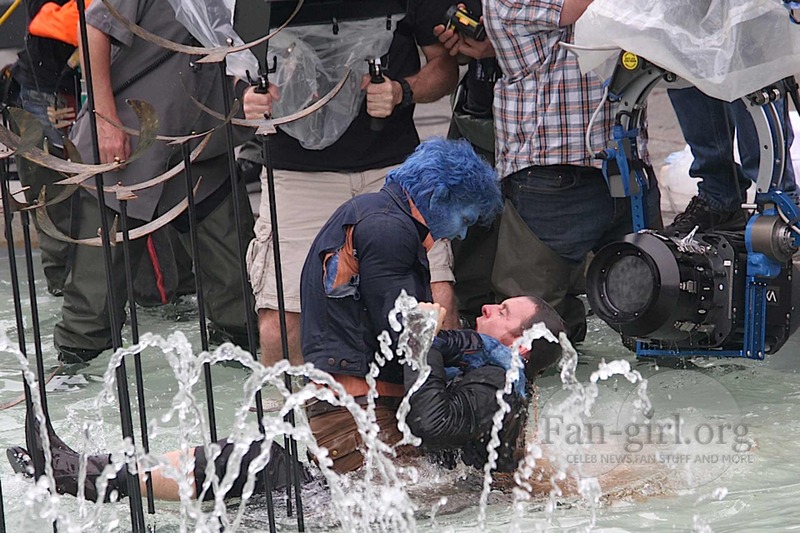 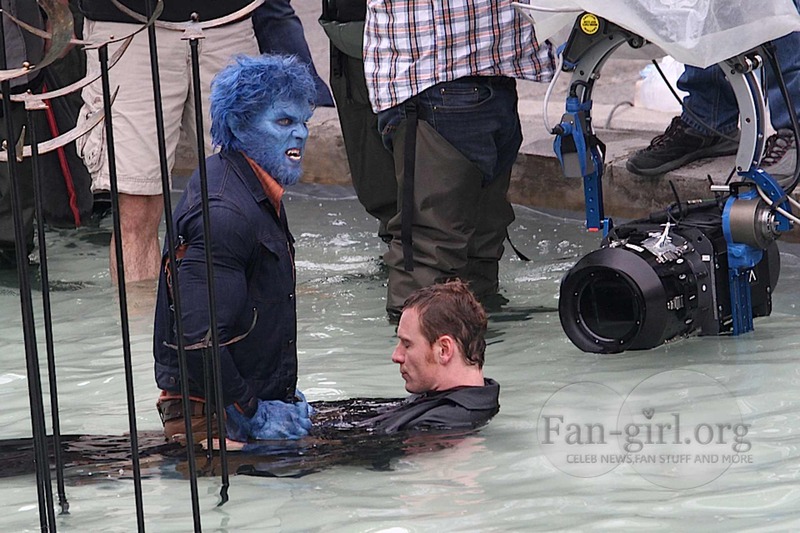 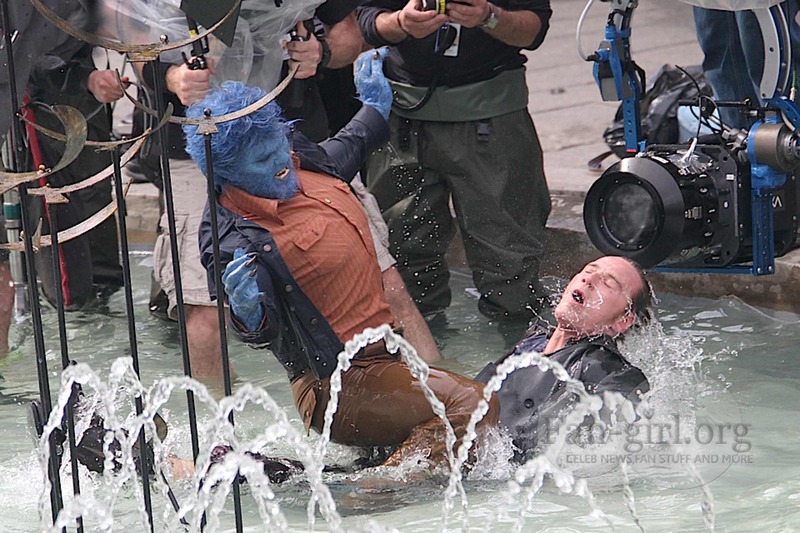 It looks more natural than it did in X-Men: First Class and I’m excited to see Hoult take on the character further.